Jennifer Williams, a Graduate Research Assistant currently working with the Southern Labor Archives photograph collection, has found some interesting (and unexpected) things while preparing photographs for inclusion in Digital Collections. This blog post was inspired by images found in the Andrew P. McElroy papers. Thanks for sharing your discoveries, Jennifer! One of the most significant challenges in archives, for both the archivist and the researcher, is access. Researchers must find the time and funding to visit a research facility in a different city, state, or country, while archivists strive to make their collections available to the greatest number of people. A giant step forward in this process has been the digitization of archival collections which allows access to documents and images from virtually any location, and makes great strides toward solving the problems for the archivist and the researcher. The Southern Labor Archives at Georgia State University Library is increasing efforts to make more of its material available online. This digitization project is not the Archives’ first, but it will provide access to a large number of photographs previously accessible only in person. The photographs come from a wide variety of collections, and each set has its own story to tell. One set has proved particularly intriguing: photos from the Andrew P. McElroy, Sr., papers. 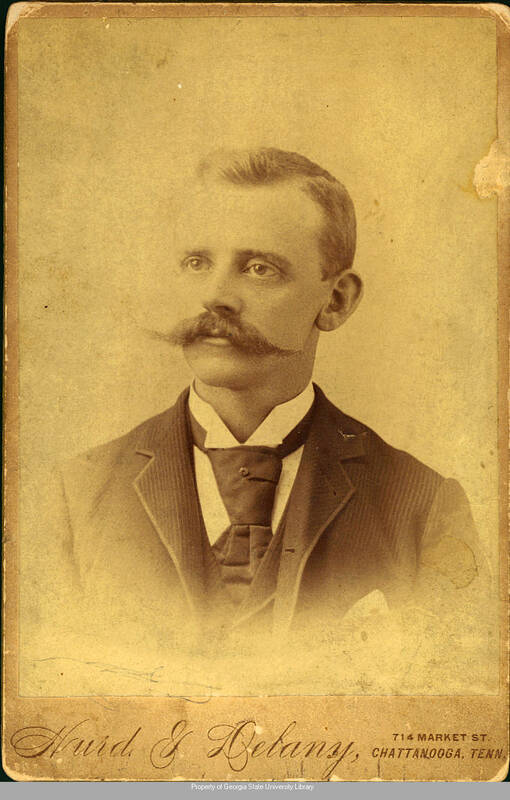 Andrew McElroy (1863-1921) was a Scottish immigrant and stone cutter who lived in Tennessee and Georgia after coming to the United States in 1882. He was an active participant in union life, and was in fact commissioned to cut the cornerstone for the Atlanta Labor Temple in 1910. 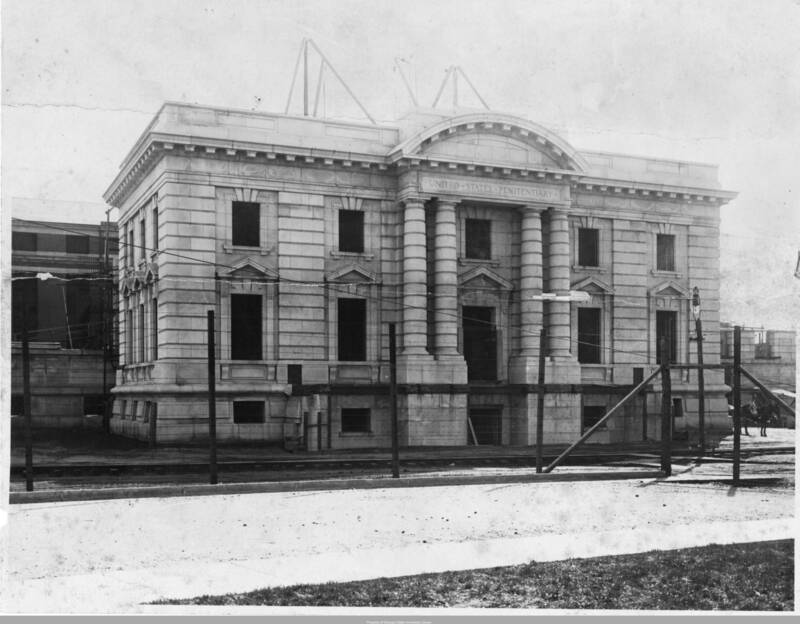 McElroy’s other important achievement as a stonecutter was being put in charge of all stone work for the United States Penitentiary in Atlanta between 1903 and 1917. His involvement with the prison is visually documented in the papers through photos of its construction, workers, and one other area: its baseball teams. 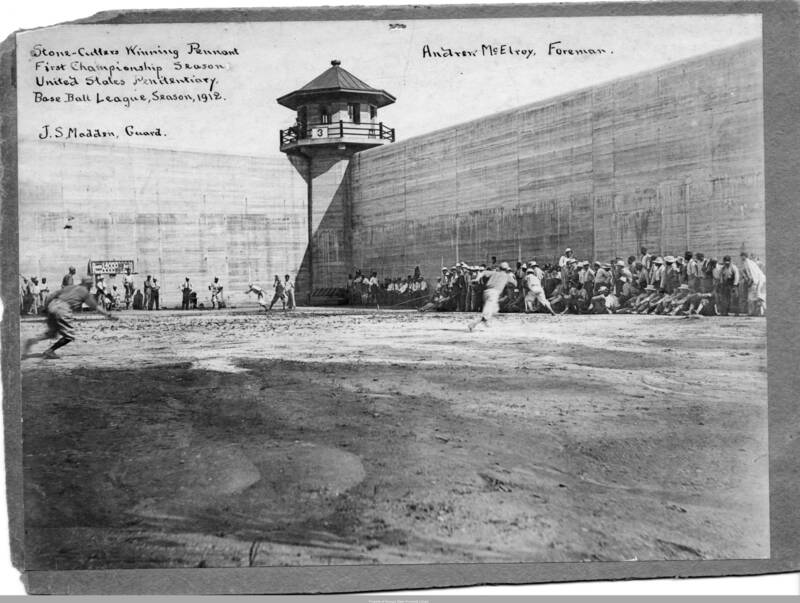 Oddly enough, the United States Penitentiary system had a baseball league. One photograph depicts McElroy’s team, the Giants, defeating the Pirates to win the league’s pennant in 1912. Along with covering some genuinely interesting topics, the Andrew P. McElroy collection lends itself to commentary on why digitization is so important. Topics like prison construction, prison recreation, and unconventional sporting events are all covered in the McElroy photographs, but a person researching those subjects would likely never travel to a labor archives in search of these resources. Digitization of the photographs allows the researcher to much more easily find what they’re looking for, especially when it’s in an unlikely place! Look for these photographs and more in the Southern Labor Archives digital collection (part of GSU Library’s Digital Collections). More photos will be added this spring! This entry was posted in Criminal Justice, Digital Collections, For Faculty, For Graduate Students, For Students, Government Information, History, Primary Resources, Special Collections & Archives, Uncategorized. Bookmark the permalink.